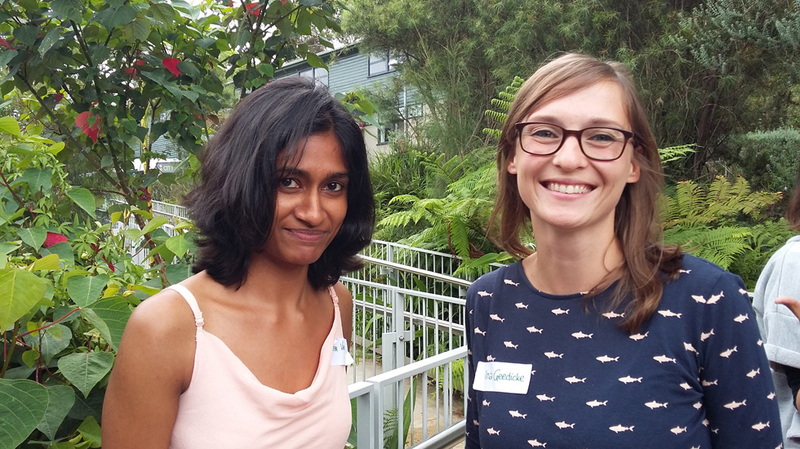 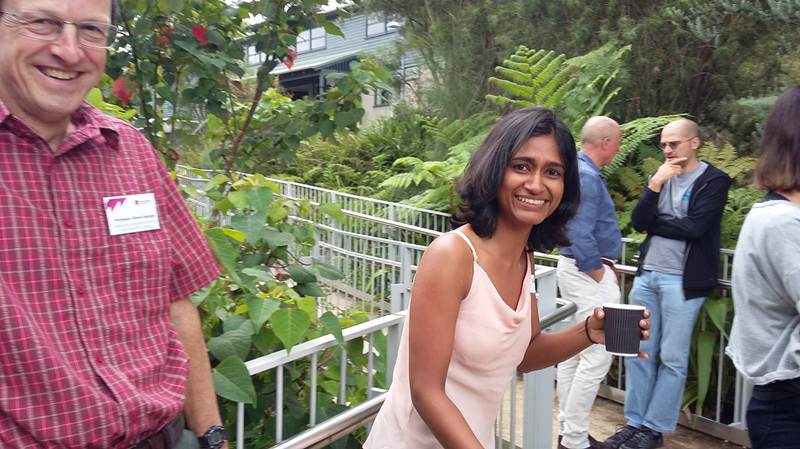 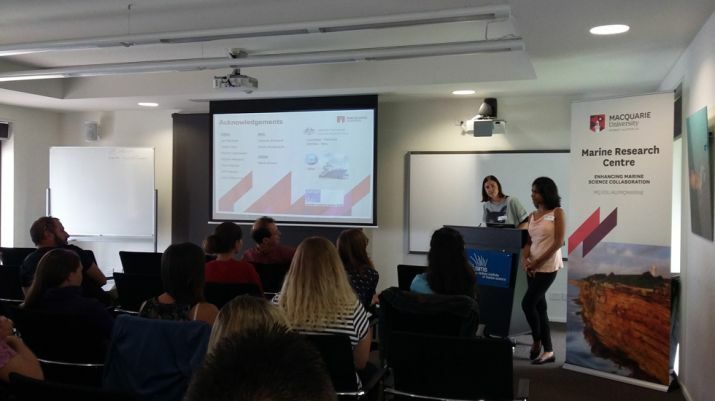 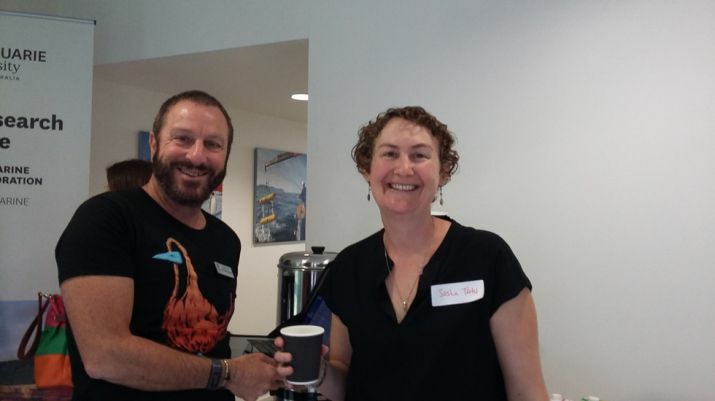 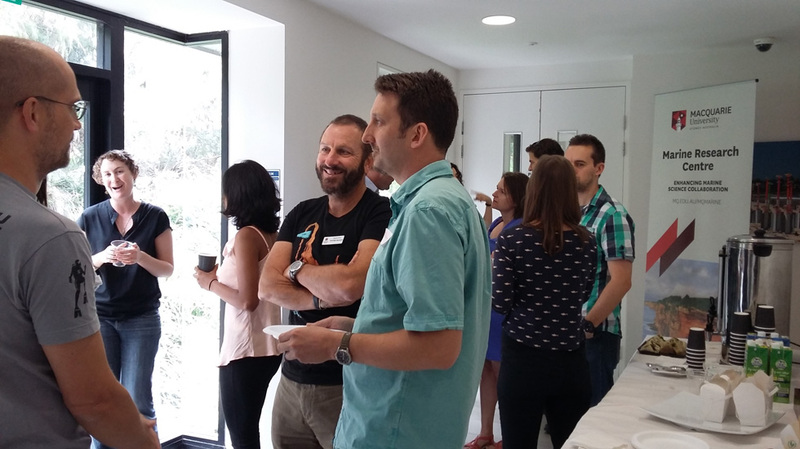 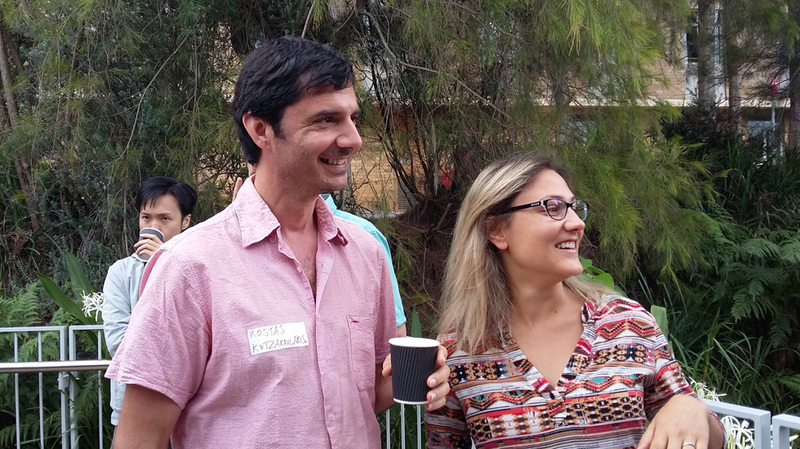 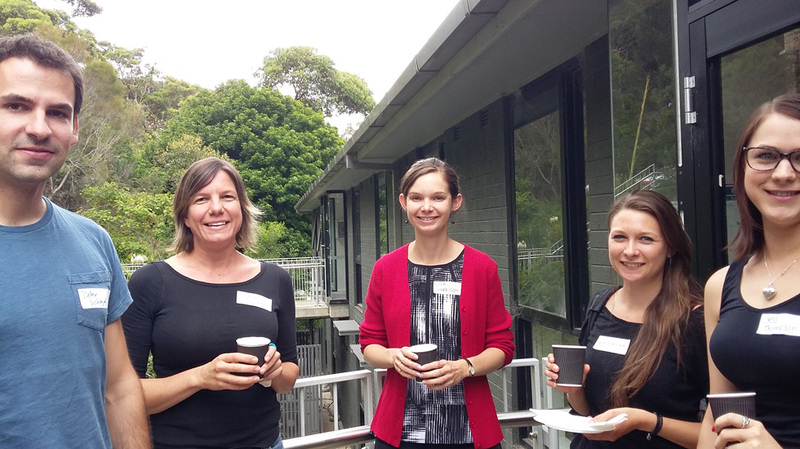 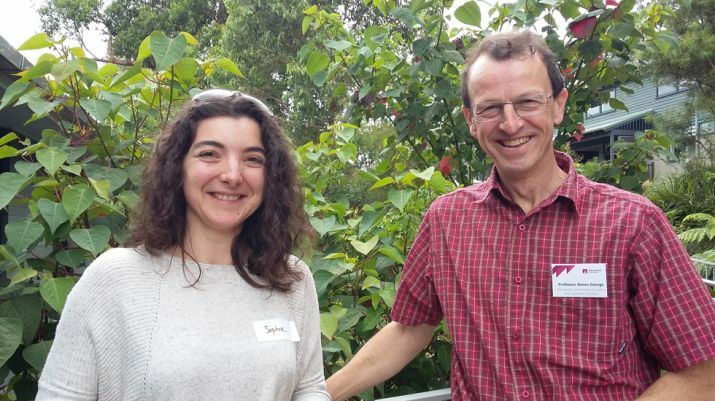 On the 3rd of December 2015 we successfully held our first official Macquarie University (MQ) Marine Research Centre workshop at the Sydney Institute of Marine Science (SIMS), with a focus on initiating and/or strengthening collaborations! 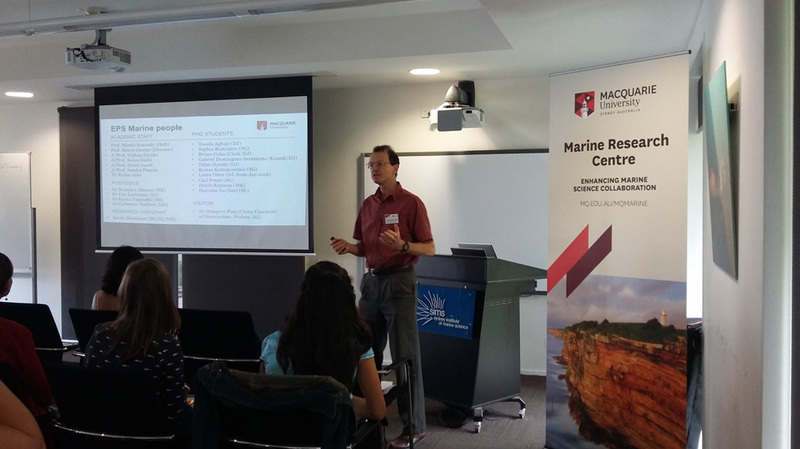 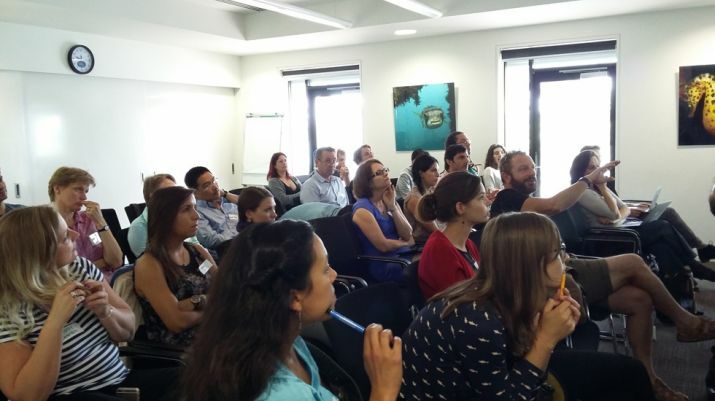 The day began with a warm welcome by the Centre Director, Prof. Simon George, who set the stage for an inspiring day by giving an overview of the Centre's objectives and calling on all marine scientists to overcome Departmental boundaries and work together across disciplines. 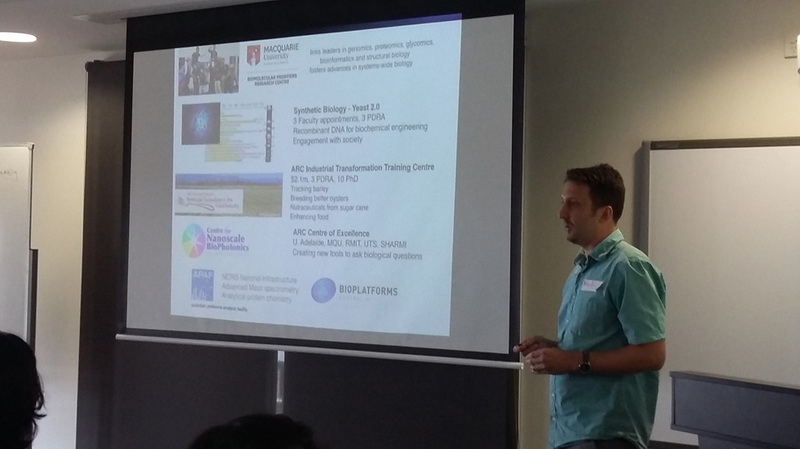 Simon's talk was followed by an introduction into SIMS's structure, facilities and research focus by Prof. Peter Steinberg (SIMS Director). 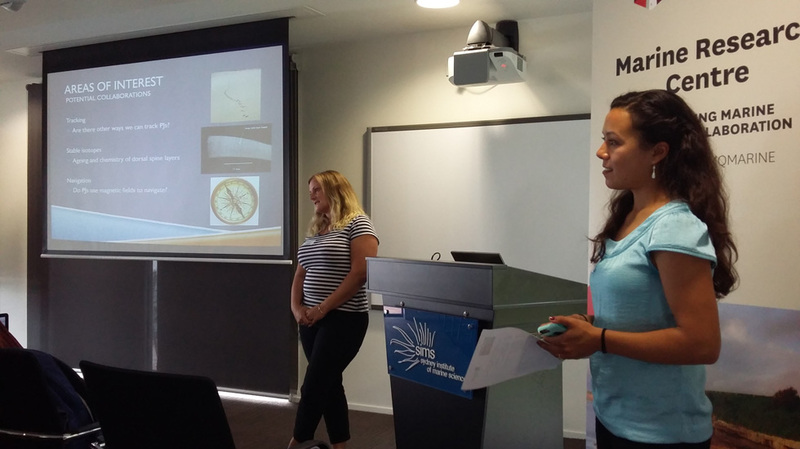 Later we toured the SIMS labs and facilities, and are hoping to direct more MQ based research from all disciplines (environmental sciences, geosciences, biology and chemistry) to the excellent facilities provided by SIMS! 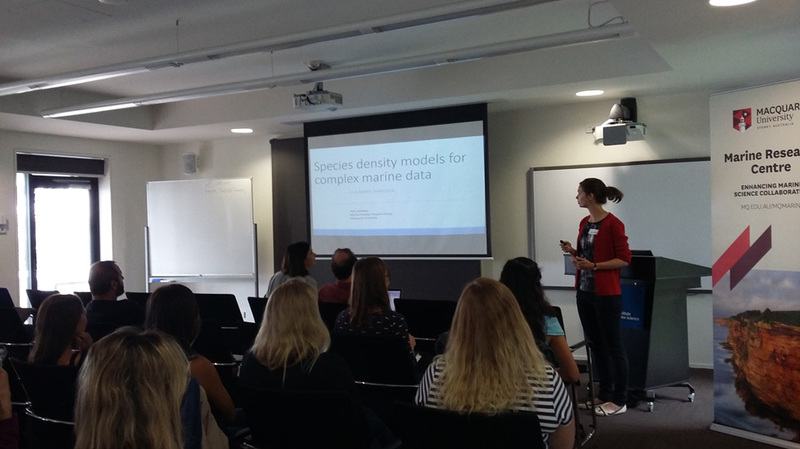 The morning session was filled with exciting short talks by 15 students and ECRs. Presenters as well as the audience benefited greatly from this knowledge exchange and learned about numerous resources available across the disciplines to enhance and widen the scope of research in the future. 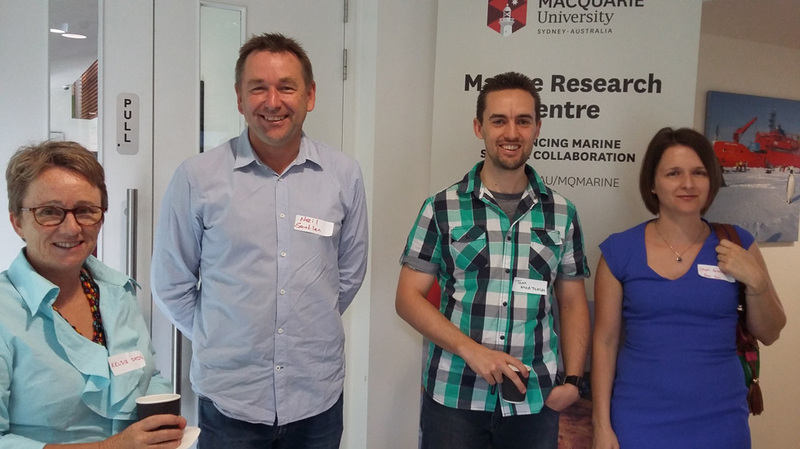 Director Prof. Simon George, and Deputy Directors Dr Leanne Armand, Dr Martin Ostrowski and A/Prof. 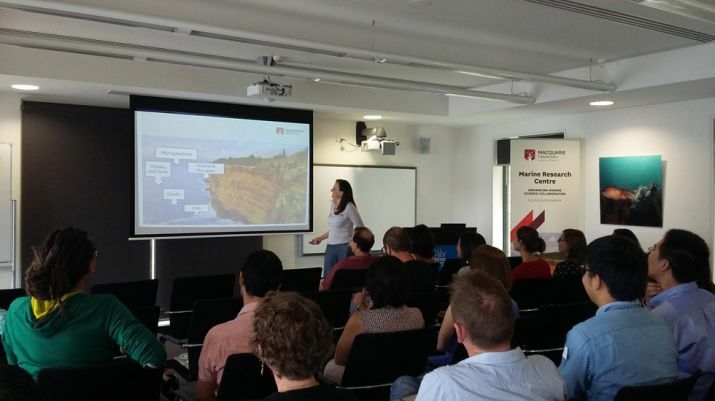 Ian Goodwin then informed the participants about recent developments, grants and research in their Departments (Earth and Planetary Sciences, Biological Sciences, Chemistry and Biomolecular Sciences and Environmental Sciences, respectively). This provided a solid platform for our afternoon discussions, which resulted in determining future directions of MQMarine. 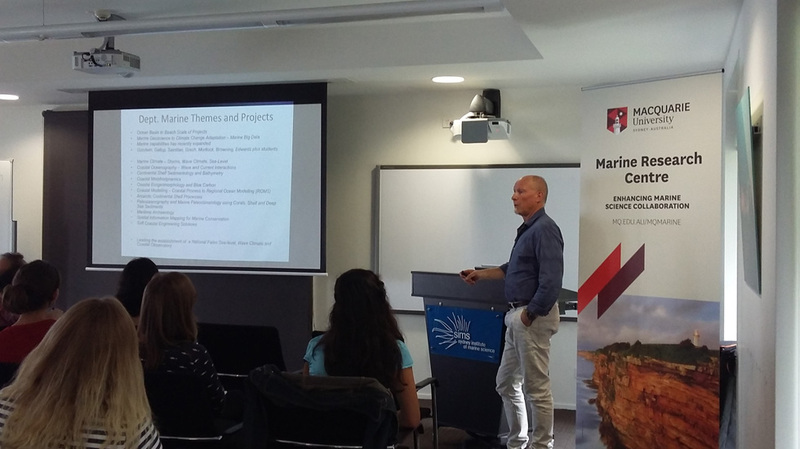 Highly demanded future workshop topics and new cross-disciplinary research directions were identified, and we are looking forward to a productive and collaborative year 2016 within the Marine Centre. 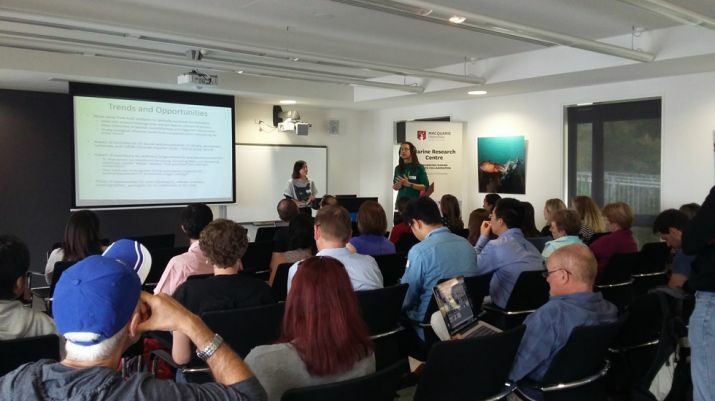 You can download the full program with details on speakers and talks here!